Flowers have the power to apprize the bond. They are the best way of spreading happiness. 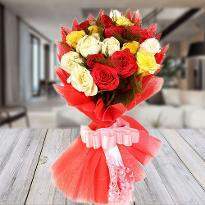 Flowers can express one’s feelings without uttering even a single word. 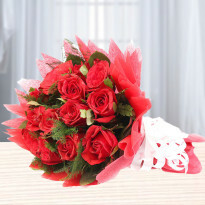 You can gift Valentine's day flowers to your special one to convey your heartfelt emotions. 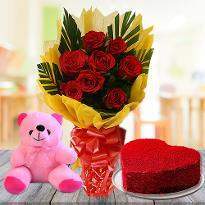 Order Valentine's day flowers online and send in Jalandhar from Winni. Love is a feeling that takes you into another world or cloud nine, a unique feel that infuses mellowness in every day, each moment of your life. 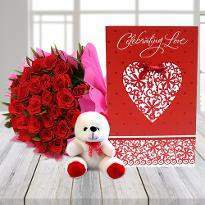 Although expressing your love for precious one doesn’t need an occasion or a special event, celebrating its beauty surely requires a special day and did you think, there can be a special day than a Valentine's Day to celebrates the love of your life? 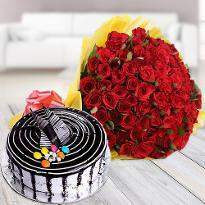 So, as Valentine's celebration comes faster and if you are planning to surprise your loved one residing in Jalandhar, then you should have the beautiful bunch of Valentine's flowers to express your most profound feeling of hearts for him/her. 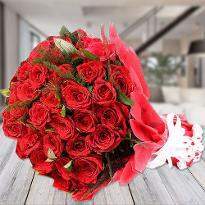 If you get confused which flower bouquet should you give to them then, don't worry because Winni offers you the vast range of flowers for Valentine's Day celebration that will speak out your feelings for one whom you want to spend rest of your life. 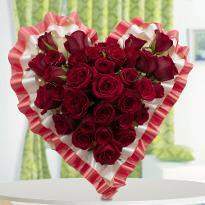 Yes, it's the perfect time to show your love romantically but before this don't forget to take valentine’s flowers. 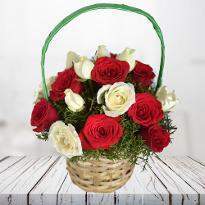 And if you are away from your lover who is living in Jalandhar and wants beautiful moments even while away from each other, send these lovely flowers and mark your presence. 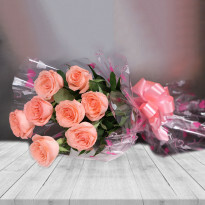 Giving flowers is another way to say “I LOVE YOU.” So, delight your dear one, place your order of Valentine's Day flowers and get them delivered in Jalandhar. Want to make your Valentine's Day 2019 memorable one? 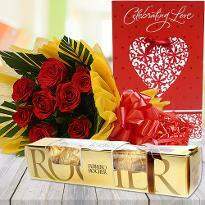 Add Valentine flowers and spread happiness all over. 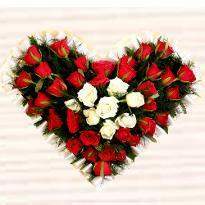 We, with a gorgeous range of flowers, offers online delivery services in Jalandhar so that you can deliver flowers on this beautiful day. 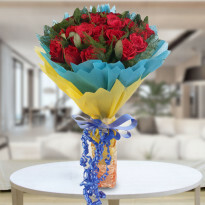 Now you can mark your presence by these attractive flowers and make your lover feel special. 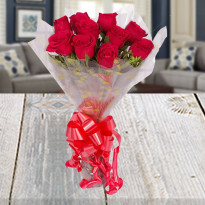 Our variety of Valentine's Day flowers arrangements includes Red roses, Gerberas, Lilies, Orchids, Exotic Flower Arrangements, Carnations, Mixed Flowers, basket arrangements and many more. 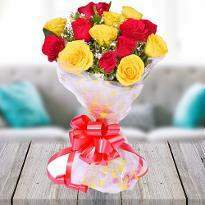 All these flowers surely help you to win their hearts and help you to get an appraisal from them. 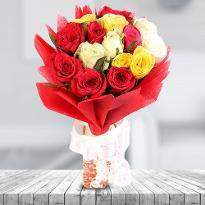 A bouquet of flower can works as a mood changer which enhances your bond. 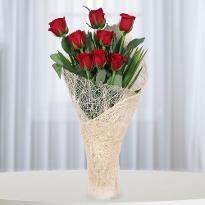 Add the freshness, fragrance to your relationship and pamper him/her by giving gorgeous flowers. 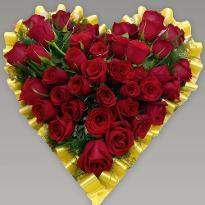 You can also send these flowers to them at morning to provide them with a good start on this precious day. 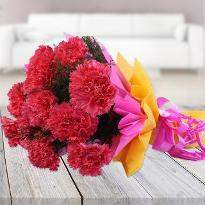 You can also give these flowers to your family, friends or relatives to show your care for them. 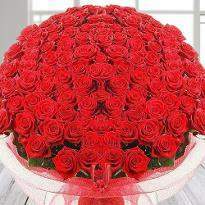 There are so many flowers which have different meanings or significant. 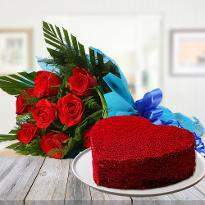 Apart from them, you can send a delicious cake as a Valentine's Day gift. 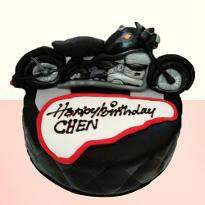 You also can make midnight or same day delivery by selecting the given option at Winni.in. Don't allow the distance to spoil your happiness and this Valentine 2019, spend quality of time delightedly. 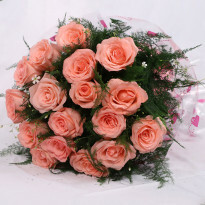 We guarantee to deliver flowers on right time and without any mistake. 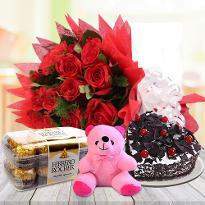 So, trust on reliable services offered by us, place your order of Valentine's flowers and get them delivered in Jalandhar.